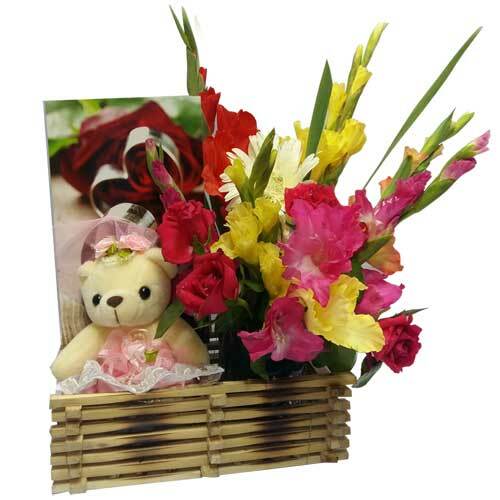 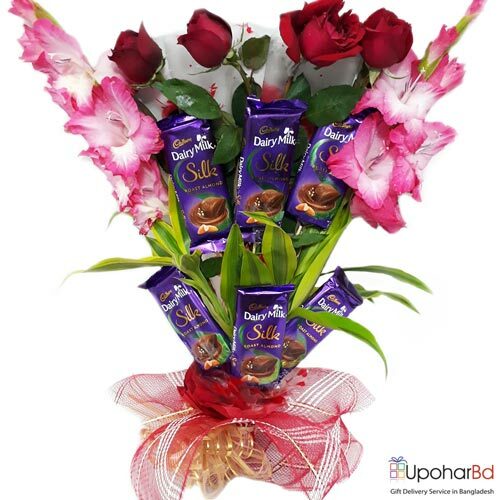 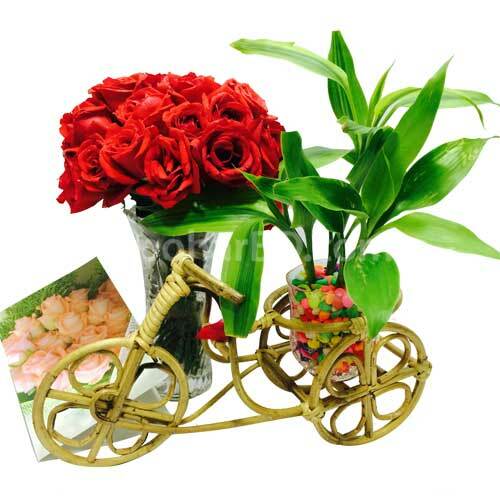 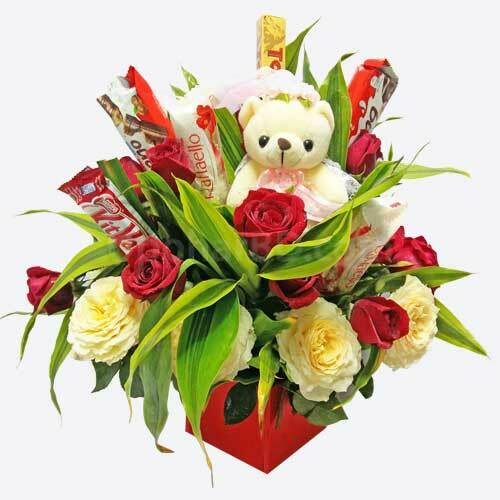 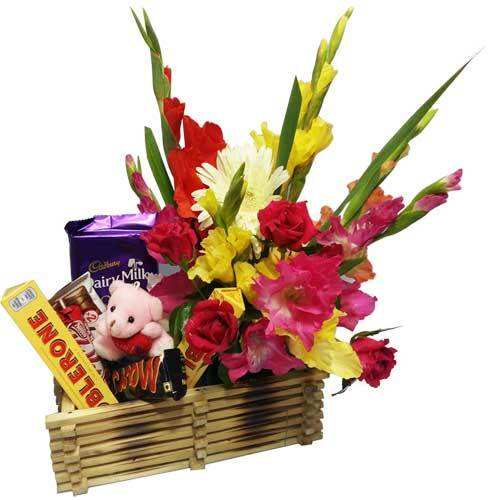 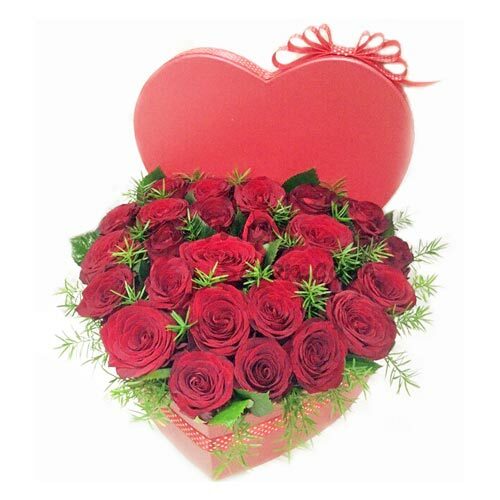 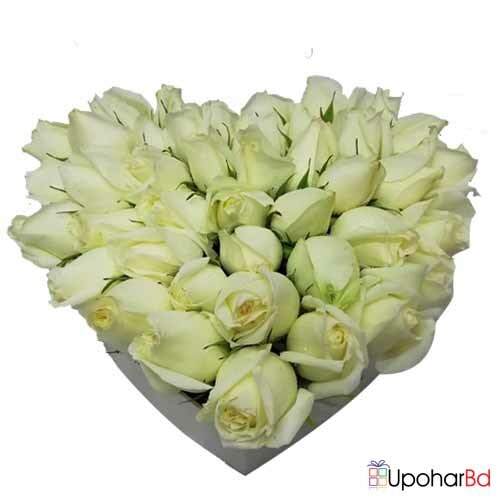 UpoharBD.com is a partner of Banglalink Priyojon; we deliver flower, cakes and gifts to all locations in Bangladesh on birthday, anniversary and all other gift occasions. 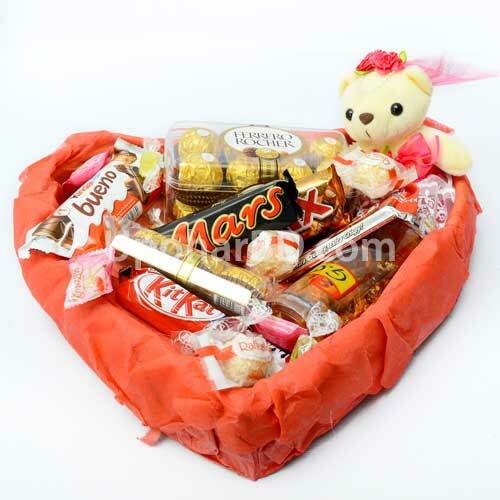 Current special: You can avail 10% discount on Valentine's day gifts listed in this section; valid untill 12 February 2018. 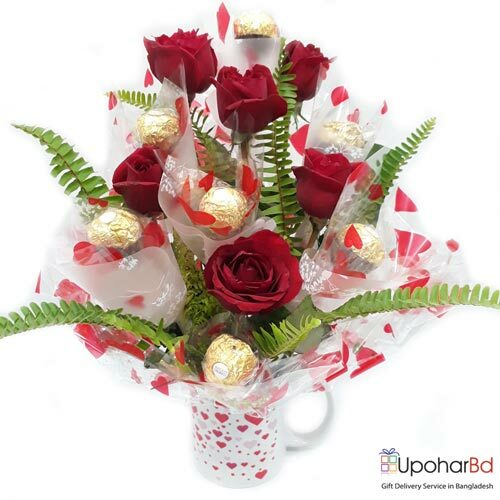 How to get a code: If you are a Banglalink Priyojon Customer, please type upoharbd and send SMS to 2012 to receive your unique discount code. 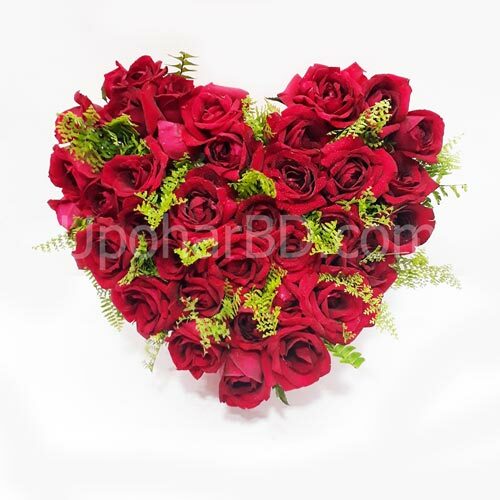 Put the code during checkout to avail the discount.You can dial *6000# from your Banglalink number to become a Banglalink Priyojon member.